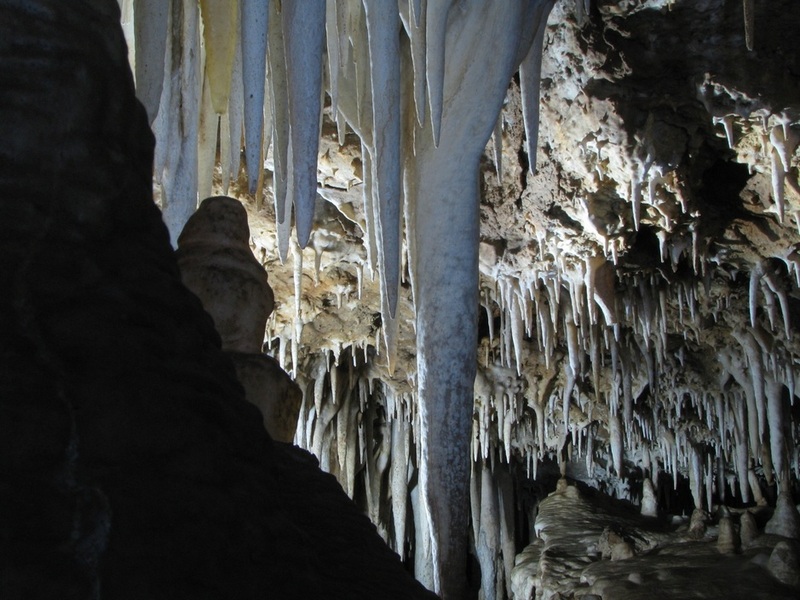 This website represents the Central Arizona Grotto (CAG), a caving club dedicated to conserving the very sensitive and fragile environment of caves and cave life in Arizona. CAG is an internal organization of the National Speleological Society (NSS). As a club, we feel that education is the first step toward cave conservation and management. Our activities include exploring, research, monitoring, restoration, surveying, conservation, vertical work and safety techniques. Our meetings are held the first Friday of every month. Directions to the meeting location are published in our monthly newsletter, the Cave Crawler's Gazette. International Membership is encouraged as a means to broaden our relationship with, and understanding of, cavers and caves from around the world, and to foster interest in the study of speleology in general. Safe Caving!